The planning ahead strategy allows you to "plan" tasks and projects for specific weeks and months. 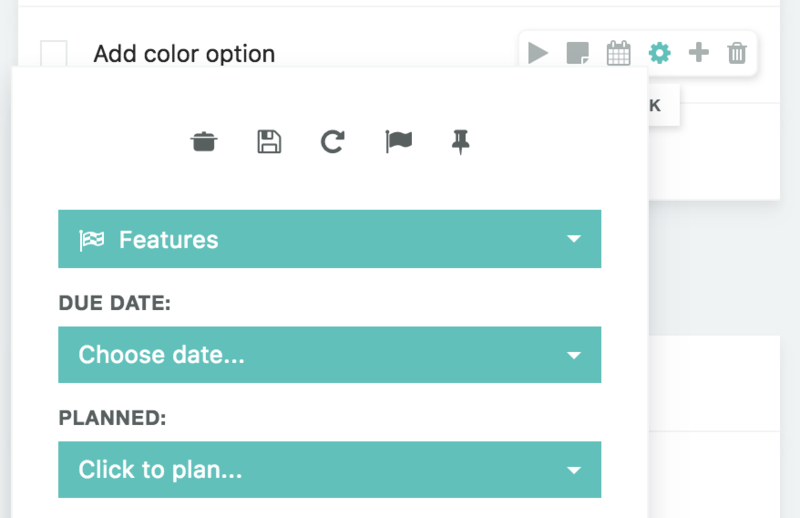 Planning in Marvin is separate from scheduling a task to a specific day. Before using this strategy it is important to understand the difference. To plan a task or project basically means to give it a start and an end date. The start date means you don't want to work on this task before this date. The end date means you want to have the task completed by this date (like an artificial due date/deadline). The planning ahead strategy allows you to plan tasks and projects for specific weeks and months. Figure out what you want to get done this month first (plan projects for this month). Then allocate those projects to the specific weeks in this month. or use your weekly list to plan your days (scheduling tasks/projects work sessions to specific days). The easiest way to plan your months and weeks is by going to the planning overlay. To get there either press "P" on your keyboard in the day view or click on the "Planning" link in the left sidebar. 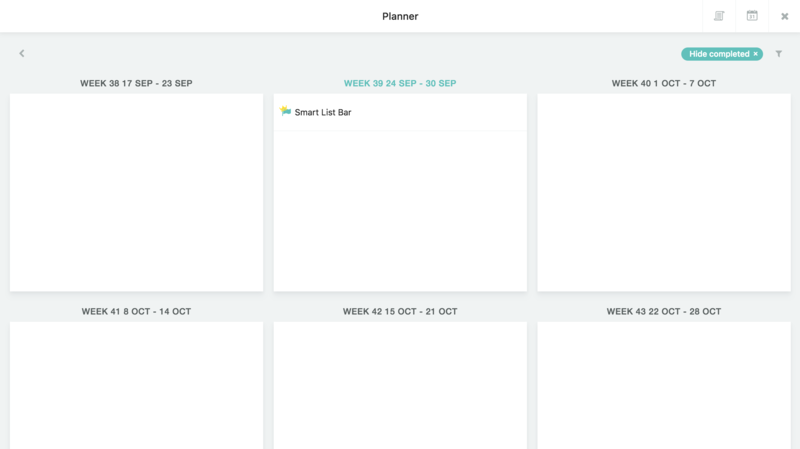 The planning overlay has a rectangle for each week and month respectively. To toggle between months and weeks use the keyboard shortcut "V" or click the middle button in the top right. To plan specific items for the weeks and months, open up the Master List sidebar with the icon at the top right or use the "X" keyboard shortcut. 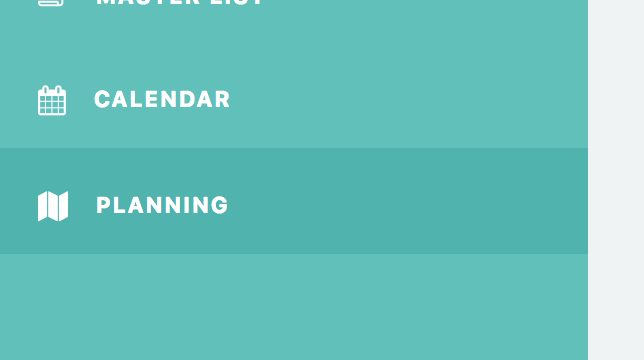 You can now drag projects and tasks from the sidebar directly into a rectangle to plan it for this week/month. Click on the edit icon of a task or project and find the "Planned:" option. 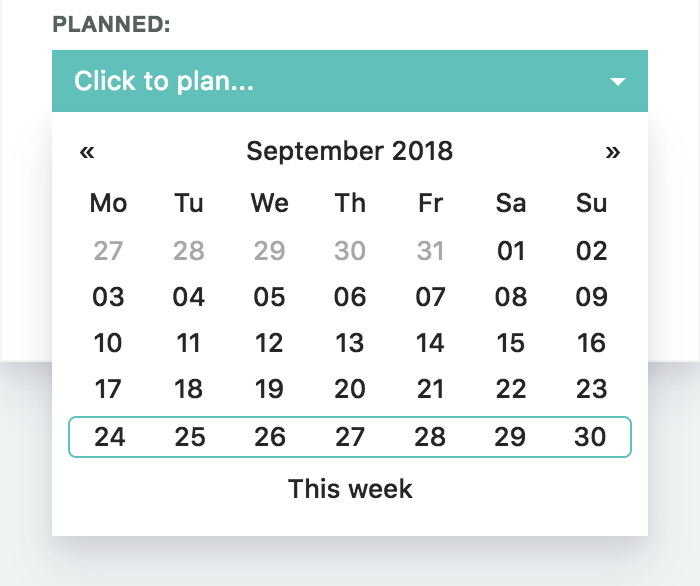 To pick a week, just hover over the week you want and click. Or use the shortcut "This week" at the bottom to select the current week. 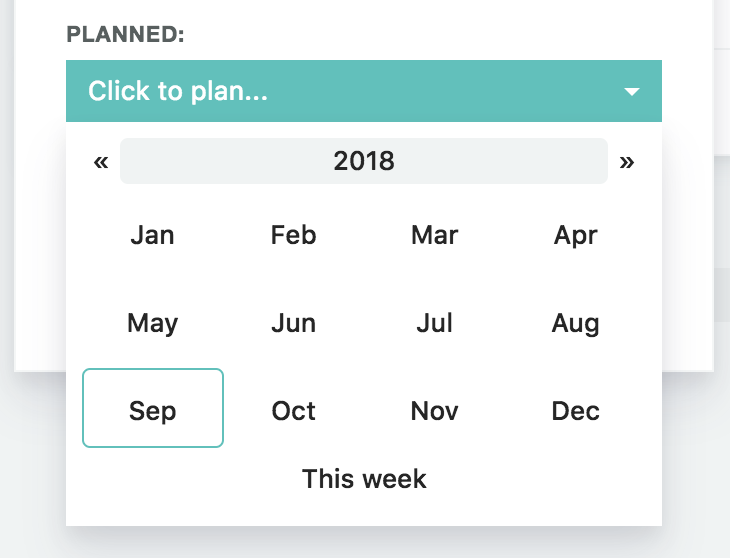 If you only want to plan the item for a month instead (less specific) click the month title at the top "September 2018" and then pick a month. To remove the planned week or month from an item click the trash icon. 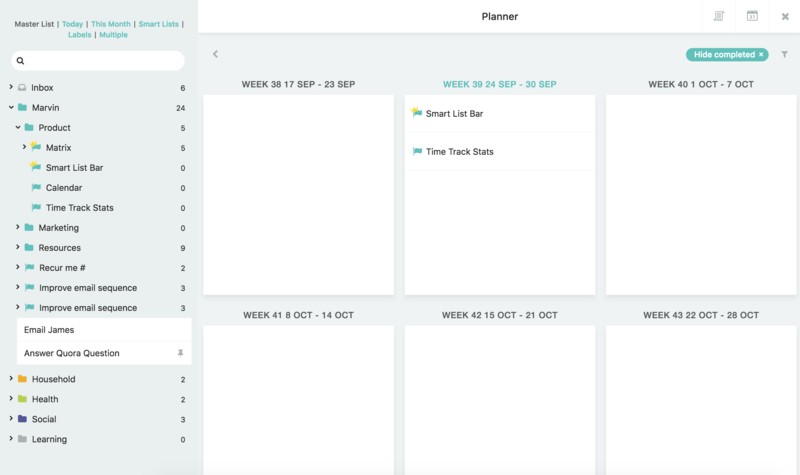 In the dashboard you can see your current week and month lists. At the bottom of each list there are two lines. The bottom line (dark blue) marks how far along you are in this month/week. Hovering over it tells you the exact percentage. So for example if it is October the 15th the bar is at about 50% as October is about half over. The top line marks how far along in your plan you are. 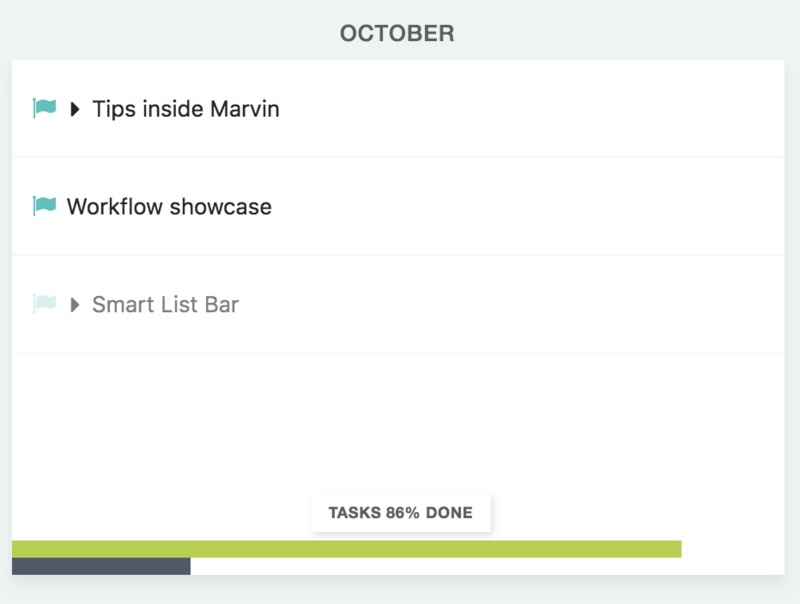 If you have 50 tasks planned for this month (as part of a project + single tasks) and completed 10 so far, the line will be at 20%. Comparing the top and bottom line gives you an idea if you are ahead or behind for this month. If you are ahead the task line is green and if you are behind the task line is red.